Sony’s stance toward cross-platform play may not be very clear, but Microsoft, it seems, is fully in support of it. The company is now working to make its Xbox Live online service open on rival platforms. Xbox Live cross-platform support – what it means? A Microsoft session at the upcoming Game Developers Conference (GDC) notes that the company is planning to expand its Xbox Live cross-platform support for the gamers on Android, iOS and Nintendo Switch. “Xbox Live is expanding from 400 million gaming devices and a reach to over 68 million active players to over 2 billion devices with the release of our new cross-platform XDK,” the GDC listing says. The Microsoft session (first spotted by Avers from G4G Media) is titled – Xbox Live: Growing & Engaging Your Gaming Community Across iOS, Android, Switch, Xbox, and PC. As per the description of the session, it will be presented by Xbox Software Engineer Ramsey Khadder and Xbox Principal Program Manager Jeffrey Shi. 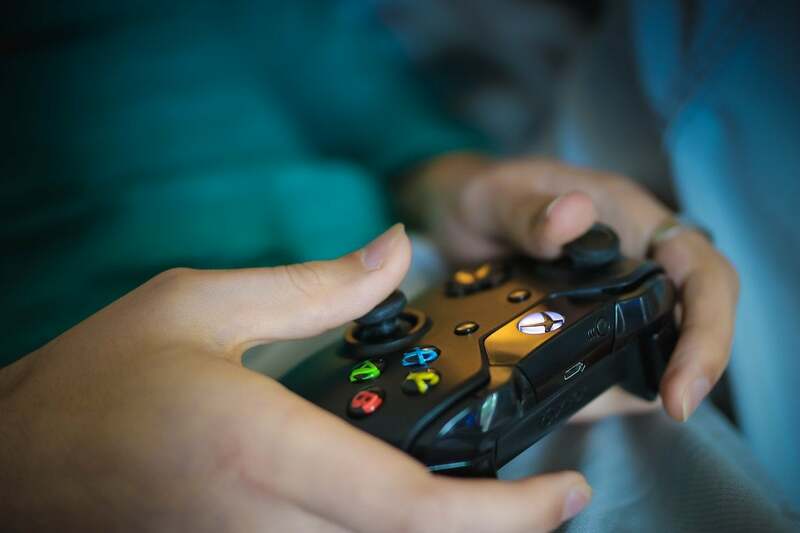 Additionally, the session will target producers planning to come up with a multi-platform strategy, or game services engineers, who aim to expand their client base by allowing Microsoft to handle multiplayer interactions. In the session, the Microsoft executives will talk about the Xbox Live cross-platform SDK. The SDK will allow developers to connect gamers on the iOS, Android, Switch and Xbox. Such Xbox Live cross-platform functionality will allow gamers to access their profiles, friends list, clubs and more on each of the supported platforms. Microsoft currently offers cross-platform support for its own titles, like Minecraft, which gamers can access on Android, iOS, and Nintendo Switch via an Xbox Live login. Now, it appears, the company is planning to expand the cross compatibility feature to more platforms. Microsoft’s session carries no mention of the PS4, possibly because Sony opened its platform to cross-play only recently. Microsoft’s Xbox Live cross-platform support on Android, iOS, and Switch is not expected to come anytime soon as developers will need some time to adjust to the new SDK. And once they are through, it would take them some time to properly implement it. Nevertheless, it still is a major move from the company, which is now viewing gaming as a service. Microsoft’s goal now is to go beyond its traditional PC and Xbox markets, and bring its software, services and games to rival platforms. Microsoft lately has come up with many new initiatives to support this strategy, like the Project xCloud game streaming service, the Xbox Game Pass subscription program and the rumored next-gen console that would stream games. With the Xbox Game Pass, the company is planning to come up with something like a Netflix for video games, which will allow gamers to access games irrespective of where you intend to play them. The last year or so has been good for cross-platform gaming, mainly due to popular titles like Fortnite, Minecraft, PUBG and Rocket League. However, a big challenge for the developers is to add a seamless way of communicating within the games across platforms. Though one can still play games on the Switch with friends having Xbox, developers have to separately add their own social features. Adding such features leads to wastage of valuable resources which could have been utilized for other productive purposes. Now with the Xbox Live, developers probably won’t have to spend a ton of resources implementing these capabilities. Microsoft CEO Satya Nadella talked about the importance of gaming as a business unit in the recent earnings announcement. Microsoft’s Xbox Live user base increased to 64 million active users during the last fiscal quarter. For the second quarter for fiscal 2019, revenue for the company increased by 12% to $32.5 billion, while the operating income grew by 18% to $10.3 billion. Gaming revenue for the company increased by 8%. Microsoft said the growth in the gaming revenue was largely contributed by Xbox software. Overall, the gaming unit contributed $4.23 billion in revenue. “We continue to pursue our expansive opportunity to transform how games are distributed, played, and viewed,” Nadella said during the earnings conference call. Further, he informed that Microsoft would start the public trial for the xCloud later this year, and more information could be shared during the E3 2019, which is scheduled to start on June 11 in Los Angeles.